On Thursday, January 23, 5:30 – 8pm at Gideons Elementary School (897 Welch Street SW), the Annie E. Casey Foundation will host a public forum on economic development opportunities for the 31.4-acre site at 352 University Avenue. All are encouraged to attend for a review of the initial findings of market research and discussion of ideas. Dinner will be served – RSVP to Moki Macias at 404-222-3675 or mmacias@atlantacivicsite.org. Previous PostPrevious Tire Round Up This Saturday! 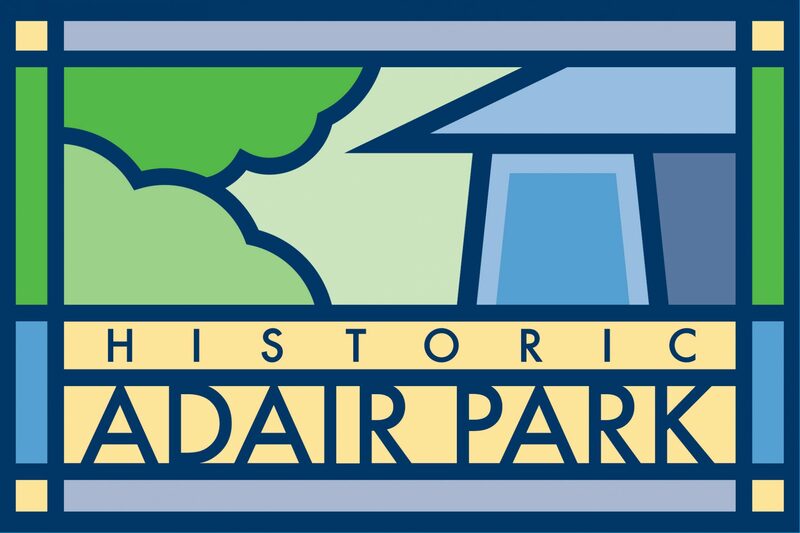 Next PostNext Adair Park Today Community Meeting Tonight at 7pm!